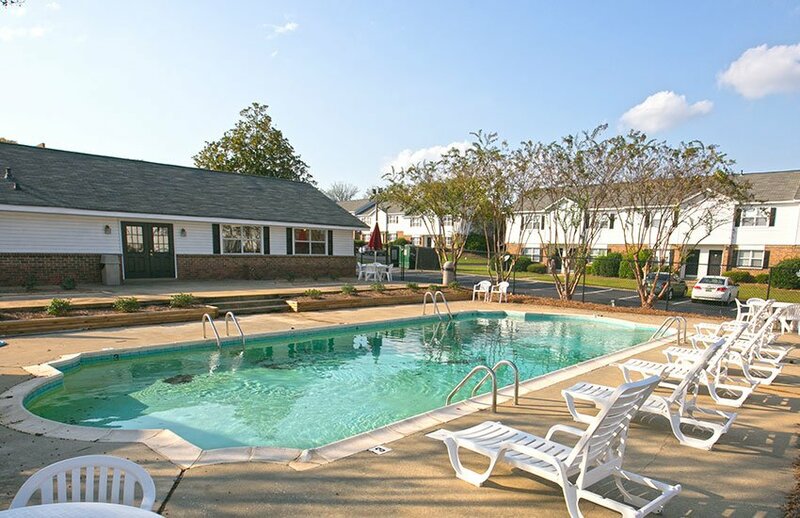 Corner Stone Townhomes is situated in a park-like setting, with a beautiful three-acre lake; it is one of Montgomery's most sought after home addresses. Choose Corner Stone Townhomes for your new place, and discover the friendliest, most helpful leasing and maintenance teams in the neighborhood. Enjoy a new lifestyle where you are treated with courtesy, and the promise that your satisfaction is our top priority. At home, relax and enjoy the difference that professional management makes. Lakeside living in a beautifully maintained environment, spacious floor plans, and a sought-after Montgomery location that sets the standard for service. 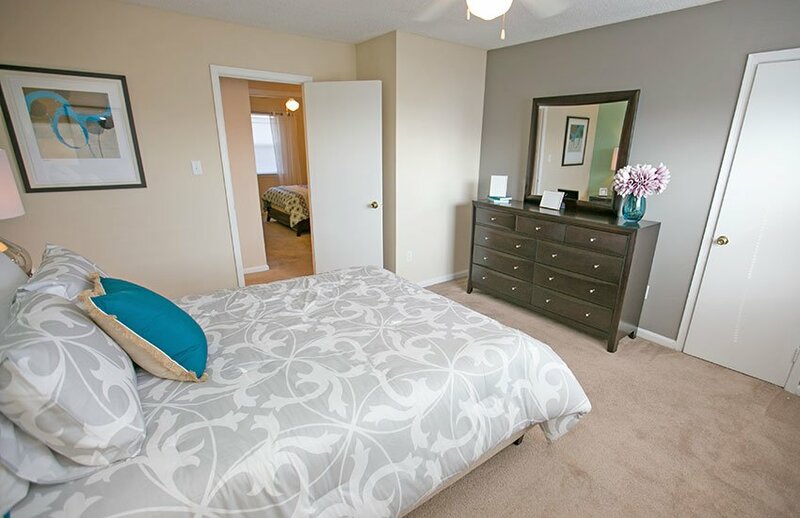 Great apartments separate themselves from others by their great amenities. Here, you’ll find elegant finishes combined with refined touches, all leading to both comfort and sophistication. You’ll find very quickly that staying in for the night at Corner Stone never looked more tempting.